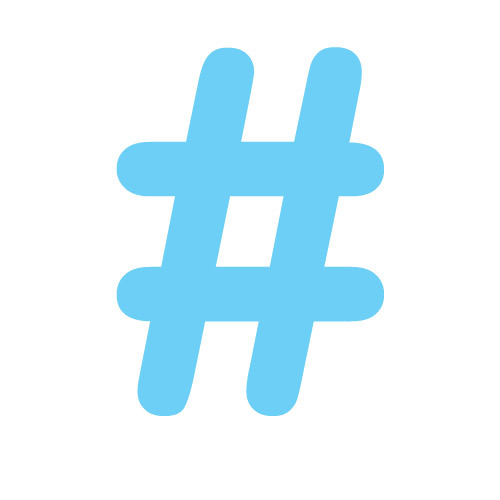 Twitter recently announced that they have released hashtag ads. These are ads that are targeting specific hashtags. They purpose of the ad is to drive engagement which will organically increase the reach of your message and increase the CTR. This is great news for people who are advertising. It is also a way you can buy yourself into top tweets on Twitter. What this is indirectly saying is that Twitter is recognizing the importance of hashtag search on their platform, and the importance of coming up in Top Tweets. That is Twitter’s equivalent of landing on the first page of Google. The great news is that you don’t have to buy an ad to accomplish the same results. Lauren MacEwen of 7 Veils Media wrote an algorithm for social engineering that can get you in the Top Tweets section without paying a dime to Twitter. The FAD Algorithm hacks the Twitter search algorithm and give you an easy formula to make Top Tweets. By easy formula, we mean you will have to get Lauren MacEwen to run a report for you, but that is easy enough. It is not just enough to tweet. You have to be smart in how you are tweeting. It is about the strategy, the craft, the marketing and even the composition. Make sure you know how to get what you want out of Twitter without having to pay hundreds of thousands of dollars to Twitter in the process.